This painting will be featured at our show at Zolla/Lieberman Gallery, 325 W Huron, Chicago, IL. 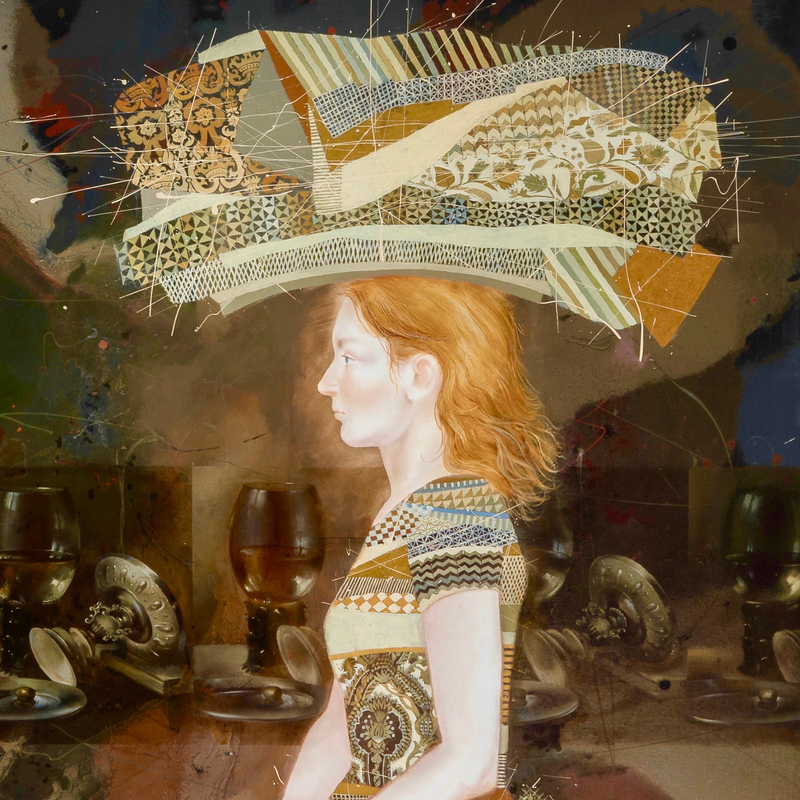 Opening reception: February 22, 5:30-8:30pm. Exhibition continues through March 23, 2019. 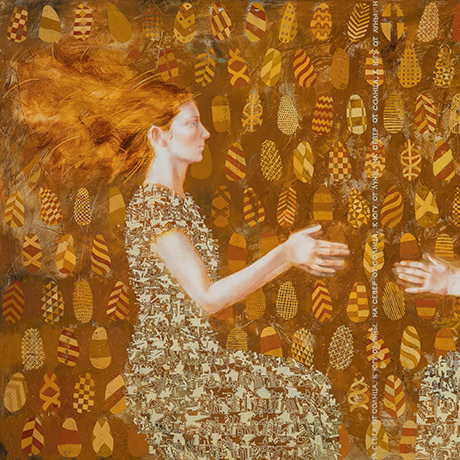 Zolla/Lieberman Gallery is a member of the Art Dealers Association of America (ADAA) and Chicago Art Dealers Association (CADA). Exhibition continues through September 30th, 2018. Caldwell Snyder, a leading contemporary art gallery, represents many of the most significant painters and sculptors of the 21st century. Next time, when you'll be traveling on "Regent Seven Seas Explorer", the most luxurious ship ever built, please take a look at Lobby Deck 4 & 5 on Igor & Marina's paintings, that were commissioned to us. "Seven Seas Explorer" is one of the most expensive ships, with a price tag $450 million and a suite that costs $10,000 per night. 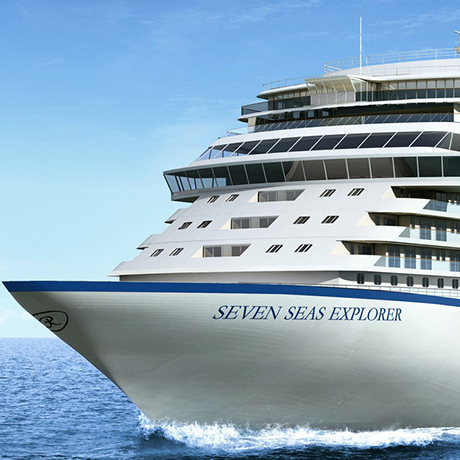 Launching on July 20, 2016, "Seven Seas Explorer" will set sail from Monte Carlo and cruise the Mediterranean and Ionian Seas with stops in 11 ports, including Barcelona, Ibiza, St. Tropez, and Taormina. This year Igor & Marina's first monograph (80 color plates & 25 pages essay), published by SKIRA Italy, will hit the stands in all major Art Museums around the globe, Book Stores, Libraries, Universities, International Book Fairs etc... Album is distributed around the world by Rizolli, The Random House, Thames and Hudson. 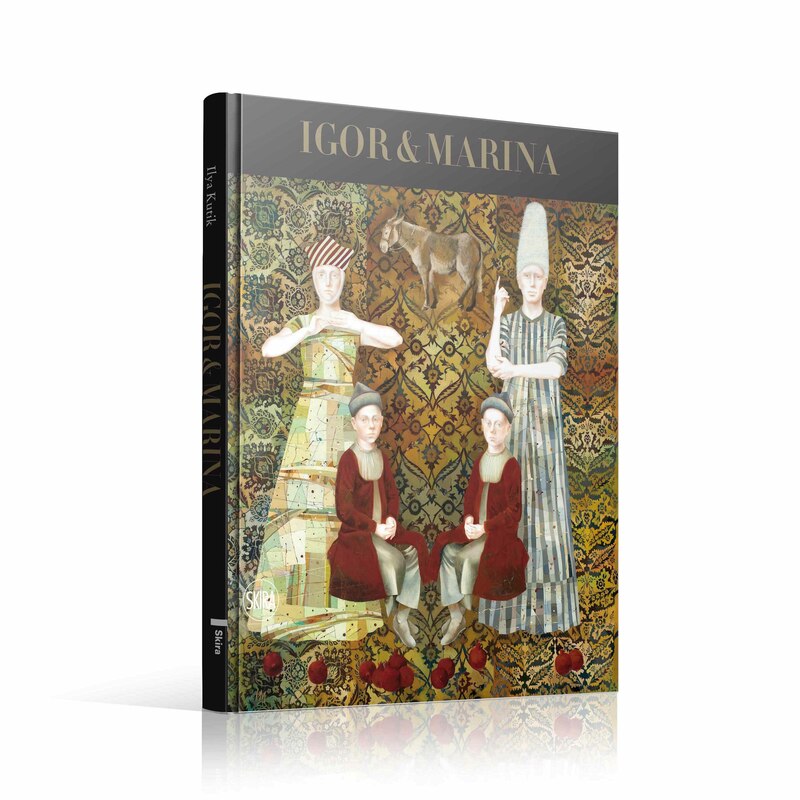 In fall 2016 there should be Igor & Marina's book signing at new Rizzoli Book Store 1133 Broadway, New York and we would be happy to see all our friends there! We'll post detailed info later. We would like to express our sincere gratitude to a wonderful group of people, without whom this our first album would not have been possible: -to Paola Gribaudo, who brilliantly curated and edited the book, helping us in many ways long before it even started; -to Jackie and Barry Gosin, a wonderful couple, for their selfless generosity and moral support; -to Ilya Kutik, Associate Professor at Northwestern University, for his beautiful essay; -to Andrew Wachtel, President of the American University of Central Asia, for translating the text into English.